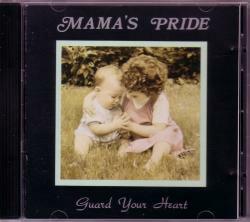 This is the 3rd album of MAMA´S PRIDE, original released in 1992. Re-release on Crossroad Prod. 2015.